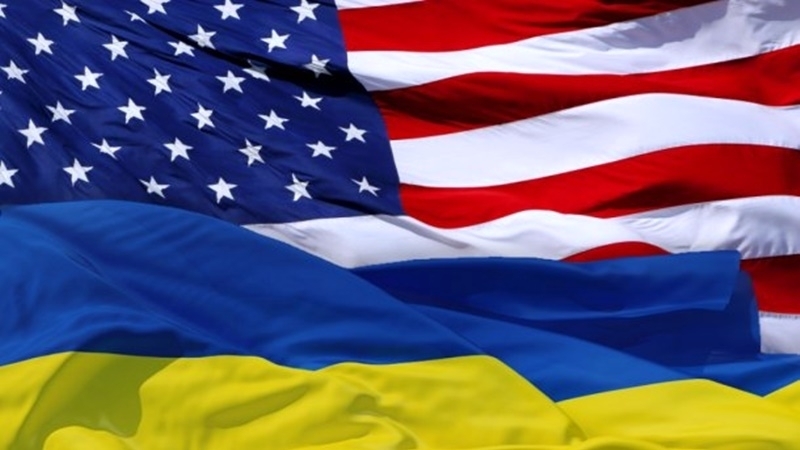 The United States of America will not link the settlement of the situation in the Donbas with the occupied Crimea, although they do not recognize this annexation, according to the statement of the US Special Representative for Ukraine Kurt Volker made at a briefing in Russia. "If we have a chance to make progress on one of the conflict areas – East of Ukraine.. then we should make progress, not fluctuate because of the Crimea. But it doesn’t change our approach to the Crimea," he stated. He went on saying that the US is not going to recognize the occupation of the peninsula. Volker noted that the US is willing to mitigate the application of sanctions against Russia in the event of a settlement in the east of Ukraine. He said that Moscow does not insist on the formation of a possible UN peacekeeping mission from the Russians only, and that the world community will not allow the dragging out the conflict in the Donbas for several decades. “I do not think that someone wants the same solution as in Cyprus. I do not know for how many years peacekeepers have been in Cyprus. And I do not think that Ukraine wants it. It certainly wants to restore sovereignty and territorial integrity and as a result it has a great incentive to implement the Minsk agreements," he said. Reportedly, Kurt Volker and Russian Presidential Aide Vladislav Surkov will hold regular talks on the situation in the Donbas on November 13 in the Serbian capital. The meeting will focus on the principles of a possible future agreement on the deployment of peacekeeping forces in the conflict zone.